Ludacris and his wife Eudoxie made an exciting announcement on Sunday via Instagram, and the picture said a thousand words! "Beautiful day on the beach." 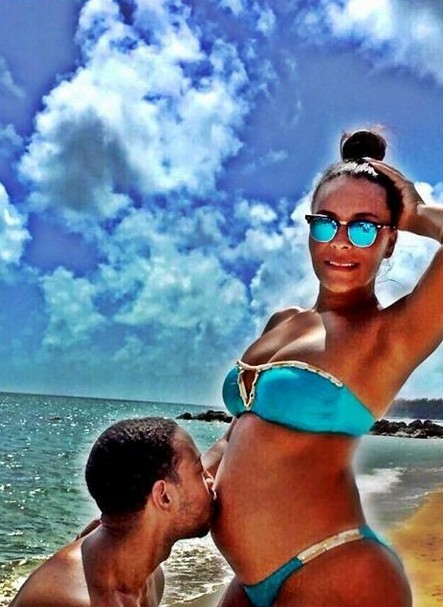 But did she need to say more with Ludacris kissing her growing 'baby bump'?! Ludacris is already a father to 14-year-old Karma and one-year-old Cai Bella but this will be the couple's first child together.